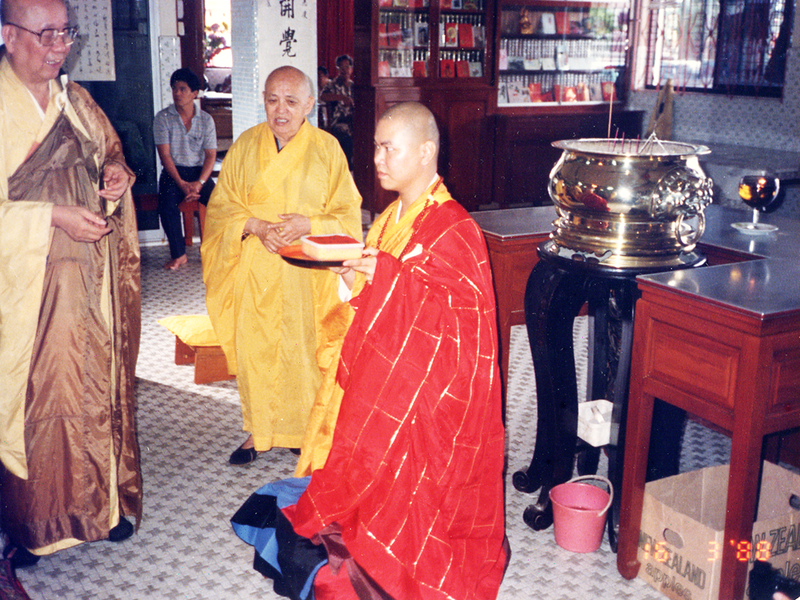 1987 - 1998 Appointed by Venerable Guang Qia Abbot of Long San Temple as official to receive and attend to visiting Sangha members and VIPs. 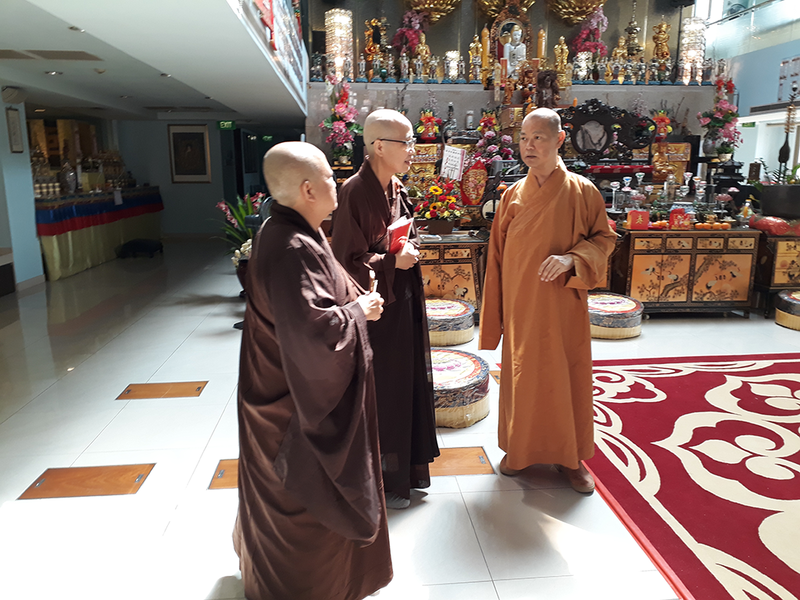 During this period from 1988 - 1991, Venerable Seek Huat Tat furthered his monastic and Buddha Dharma studies in Yuan Guang Buddhist College, Taiwan for three years. 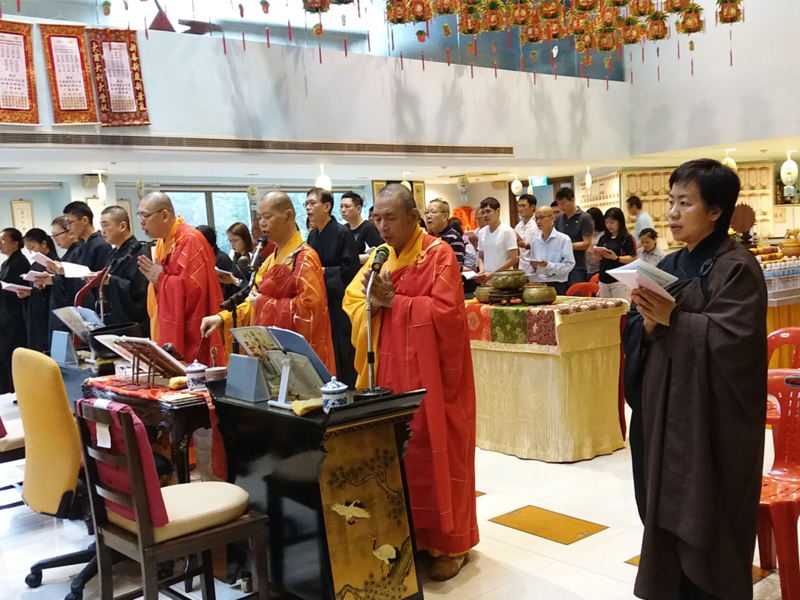 1988 Named as the successor of Elder Siak Beow Teng the 48th Patriarch of Cheng Tian Zen Temple. Yin Shan and the lineage holder of Ling Ji Sect, He Yun Division. 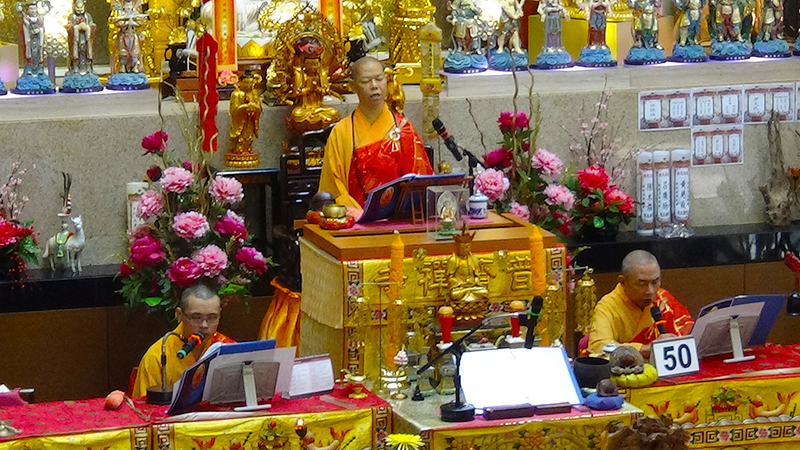 He was appointed trustee member of Poh Jay Temple on 2nd August 1988. 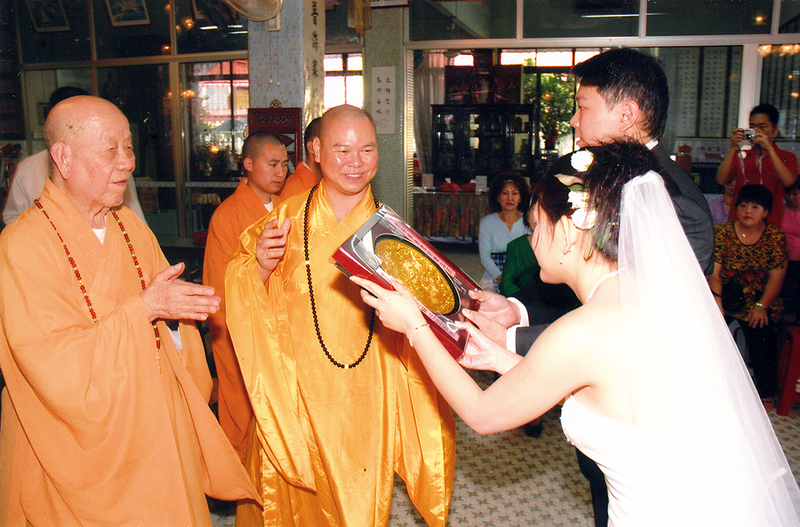 1991 Appointed by the former Abbot of Poh Jay Temple Elder Siak Beow Teng as the superintendent of the temple. 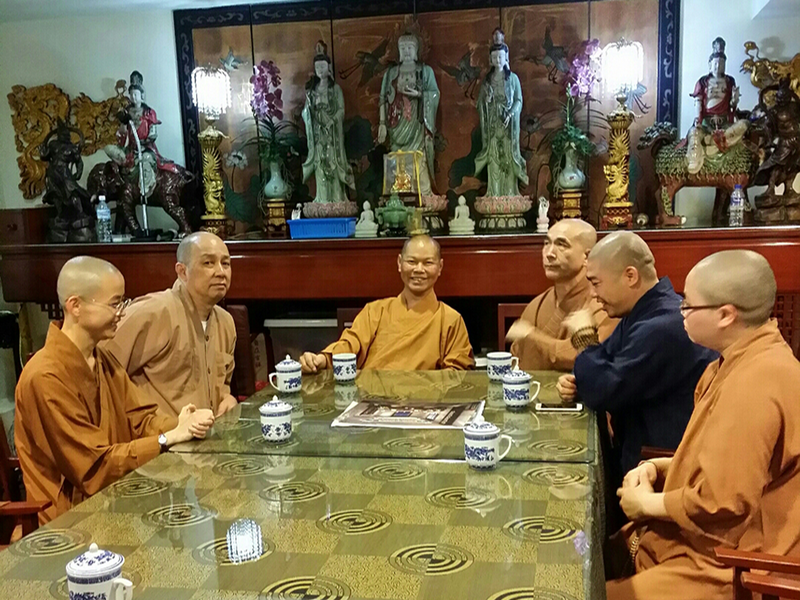 1992 - 2003 Appointed as a member of the Board which oversees the management of the Singapore Buddhist Federation, Singapore Buddhist Federation Foundation, Singapore Buddhist Free Clinic, Manjusri Secondary School Management Committee and Maha Bodhi Primary School Management Committee. 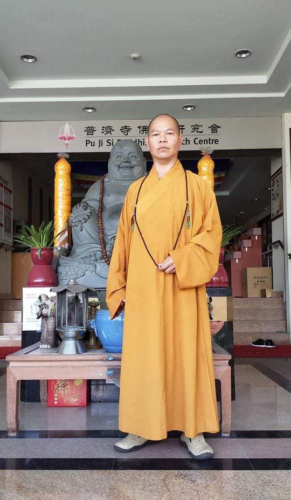 2006 - present Elected as the president of Pu Ji Si Buddhist Research Centre by its Committee, with full blessings from former Abbot Elder Siak Beow Teng. 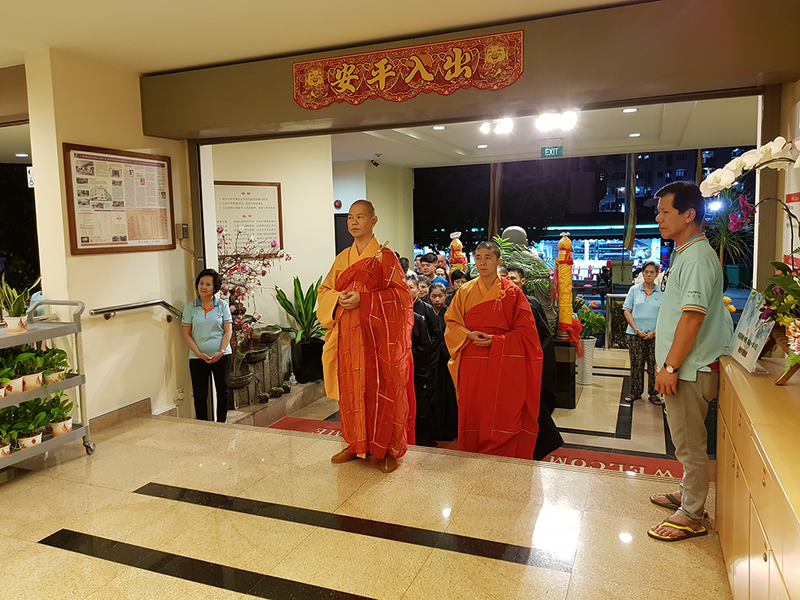 Currently, Venerable Seek Huat Tat is working at full speed building on the centre's 70 years' worth of experience in propagating the Buddha Dharma to develop Pu Ji Si Buddhist Research Centre as the prime centre for Dharma education for the Sangha community and lay Buddhists in Singapore.